Now that everyone has a powerful camera with an array of filters and enhancements just a click away, anyone can be a photographer, right? Wrong. Practice alone won't make perfect. 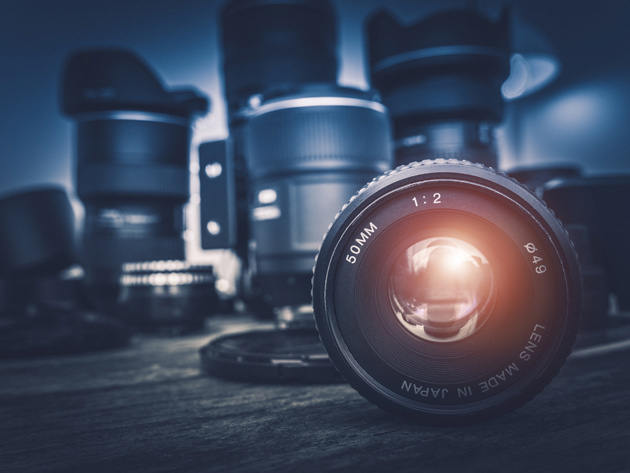 Whether you're hoping to transition into a professional career or just do those smartphone pics justice, the Hollywood Art Institute Photography Course & Certification can take you there. Refreshingly free of jargon, the Hollywood Art Institute distills field-tested techniques from Level 3-certified Pro Tutors into 56 hours of knowledge that you can access at your own pace. Many of the principles will apply equally well to point-and-shoot or DSLR cameras, and you'll be able to use what you learn to take better pictures your very first day. The 22-module course is packed with eBooks, video tutorials, flashcards, quizzes and a full slate of practical info you can access anytime - plus a free 5-year subscription to the HAI's Pro Article Database. A pro certification awaits on completion, and it's on sale now for $19. Get snapping with the Hollywood Art Institute Photography Course & Certification today.